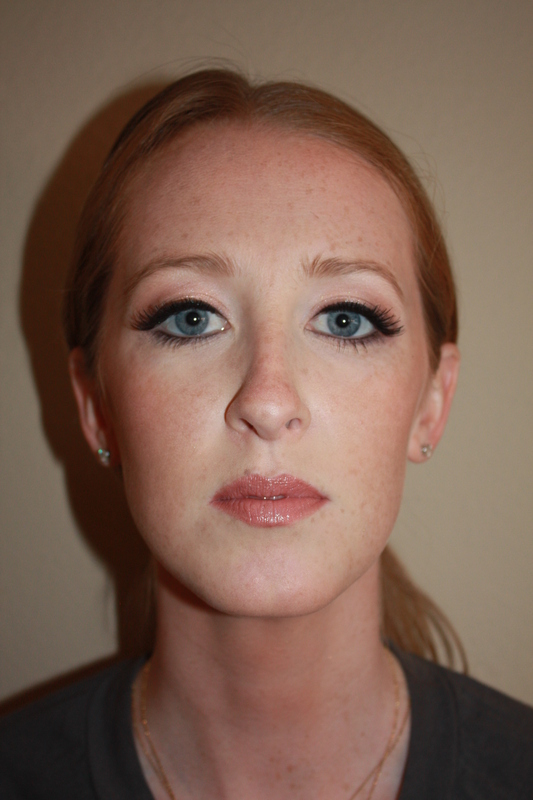 A soft copper and golden-green smokey eye with a light peachy-pink lip. Look how it makes her eyes POP! This will be a great look for a Fall evening wedding! I can’t wait! very natural!1 i really liked it!! I am in looove with this look! Amazing job! 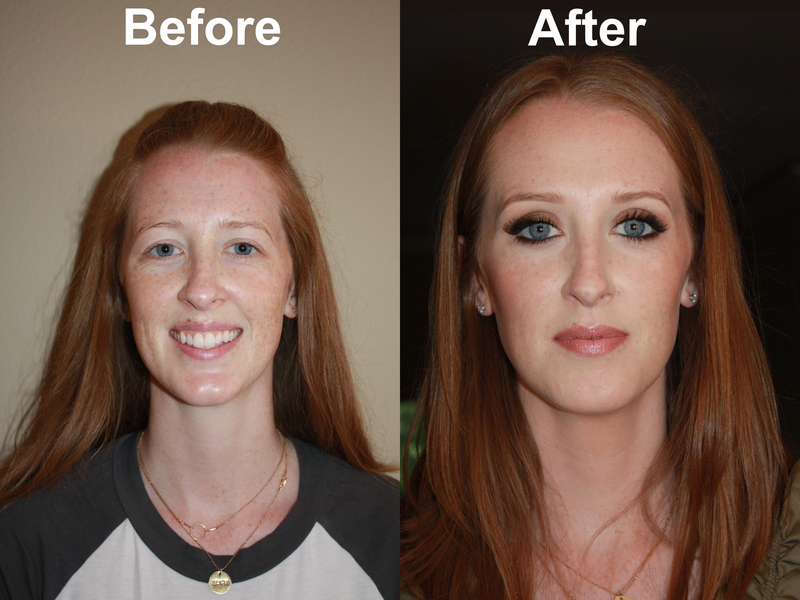 I am on the hunt for a really long lasting/pigmented under eye concealer, what one did you use for this look? 🙂 Thanks!!! Thanks, Shandra! I use Make Up For Ever – Full Cover Extreme Camouflage Cream. Even though the name says “cream”, it’s actually oil-free, and it’s highly pigmented, long-lasting and waterproof! I set it with Laura Mercier’s Loose Translucent Powder to really seal it in.